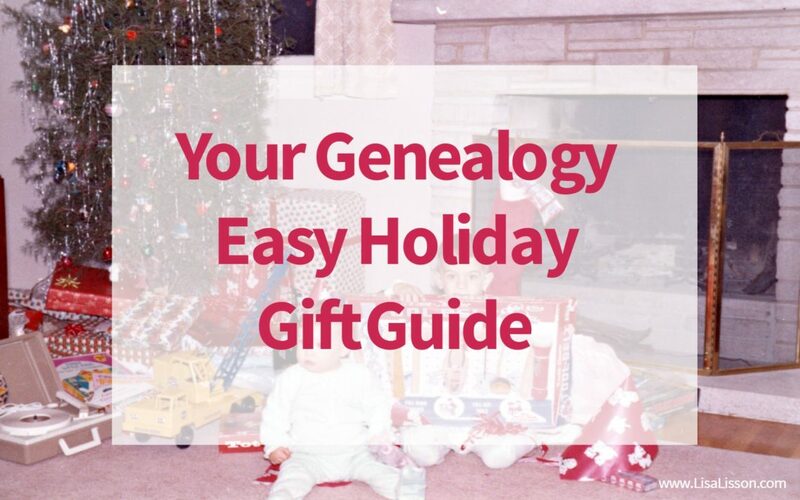 Your Genealogy Easy Gift Guide for the Holidays | Are You My Cousin? November had not arrived yet when I noticed the Christmas decorations going up at local shopping centers and inside stores. Already the pressure of Christmas shopping had begun. Even as we approach Black Friday, I’m not ready. You? 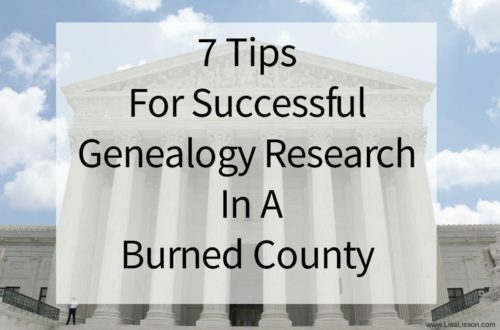 If there is another genealogist in the family, I’ll help you find that perfect gift. 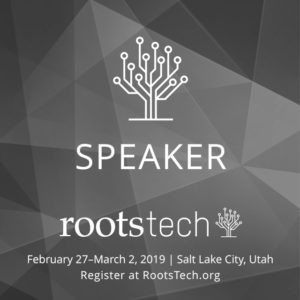 Most genealogists are techies to some degree. 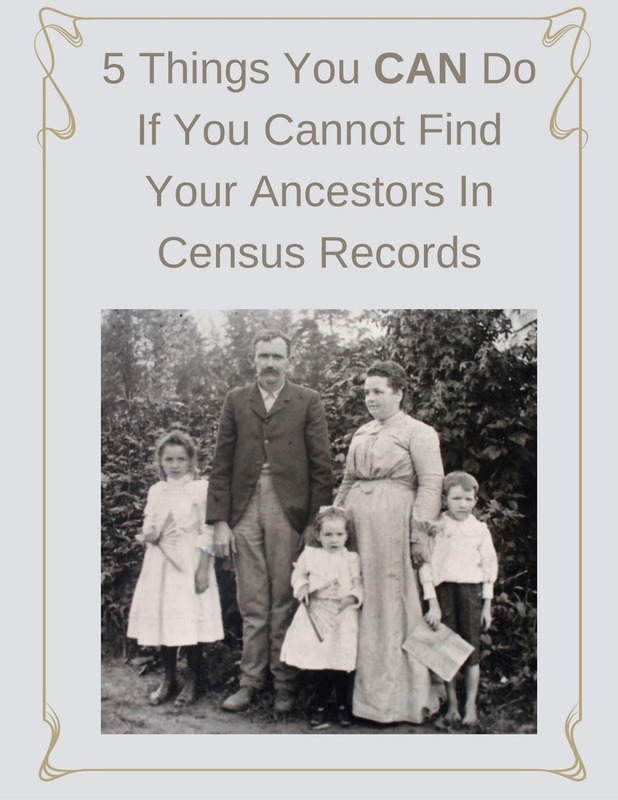 Even if they (or you) are not, genealogy software to help organize your family tree is a must. Here are a few suggestions. Scrivener – For organizing and (finally) writing your family history. 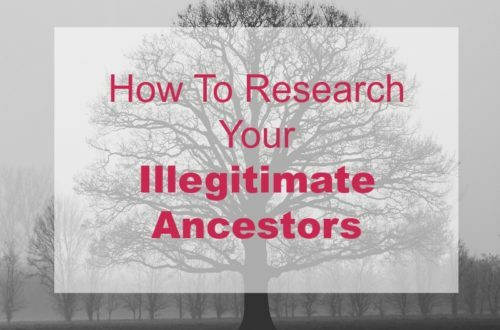 Family history researchers love nothing more than information and data on their ancestors. A subscription to an online database is a good thing to add to your own Christmas list (to help Santa’s elves out, of course!). Laptop – I love my Acer laptop. Desk Light – For reading those old handwritten documents. Handheld magnifying Glass with Light – Again, for reading those old documents! Binders – To store all that information we find. Legal pads – Sometimes you just think better on paper. If you and your family are fortunate to have heirloom photographs, make sure they are preserved and stored safely. Picture Keeper Portable Flash Drive – This one is my favorite! Jumbl All-In-1 Film & Slide Scanner – This is a good tool for scanning film and negatives – both at home and on the road. Archival Storage Sheets – Protect those precious heirloom family photos. Flash Drives – Back up, back up , back up! Mechanical pencils – Many repositories only allow the use of pencils. No ink pens allowed. Coloring Books – These are just plain fun! Genealogy coffee mug for those late night research sessions! Add some Starbucks coffee beans and you’ve got a fantastic gift. Do you feel more prepared for your holiday shopping now? Leave me a comment below and let me know what is on your genealogy wish list this holiday season. Hi, I like your suggestions but the pale grey links and font color are almost too faint for my getting old genealogy eyes. Thanks for the feedback, Carmel! I’ll work on it. Money for ordering documents and subscriptions for societies! What great ideas you offered. 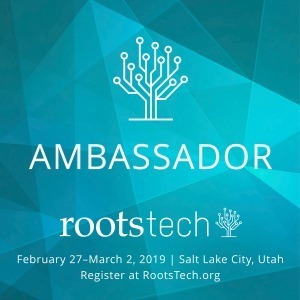 I never thought of giving anyone else a genealogy item because I’m the only family member tracing our roots. I may get someone else interested with the right gift. 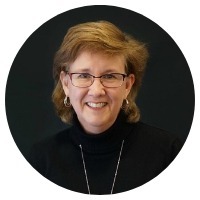 Wonderful, Vickie! 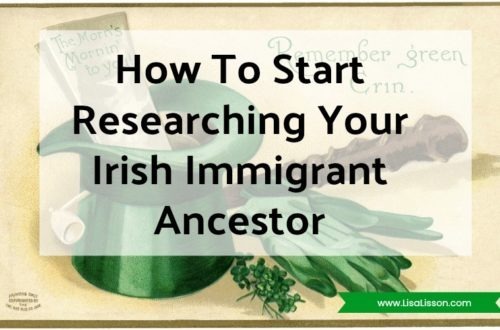 It’s so fun to inspire other family members to learn their family history. 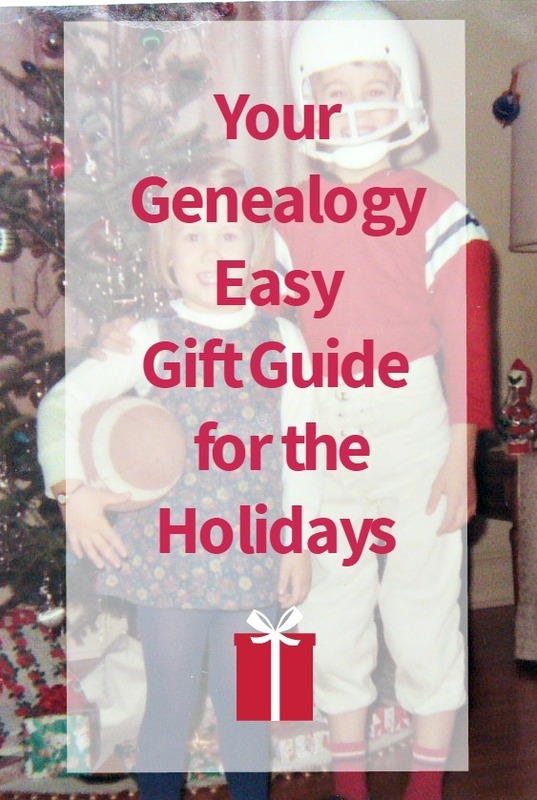 Etsy Gift Guide for Genealogists | Are You My Cousin?